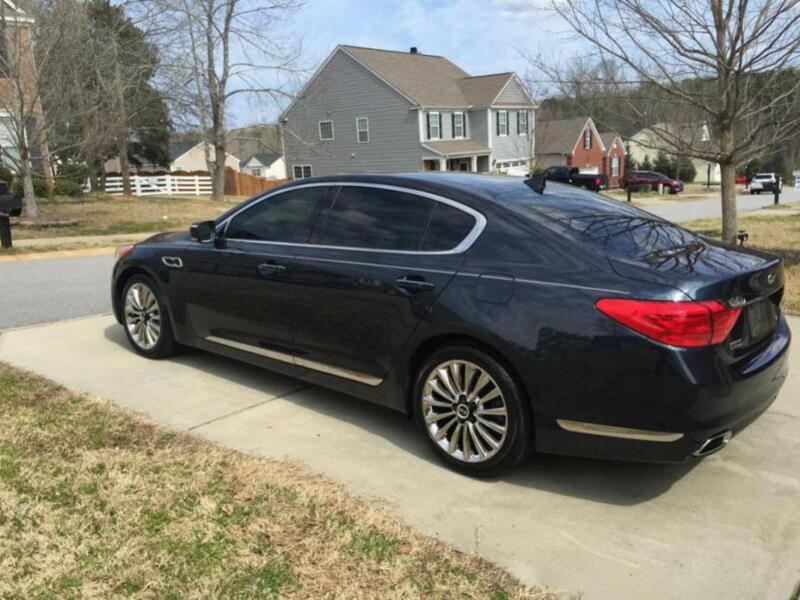 Kia Forum > KIA Models > Other Kia Models > Any K900 owners out there?? Any K900 owners out there?? Just tryin to see what others are getting out of an awesome car.. 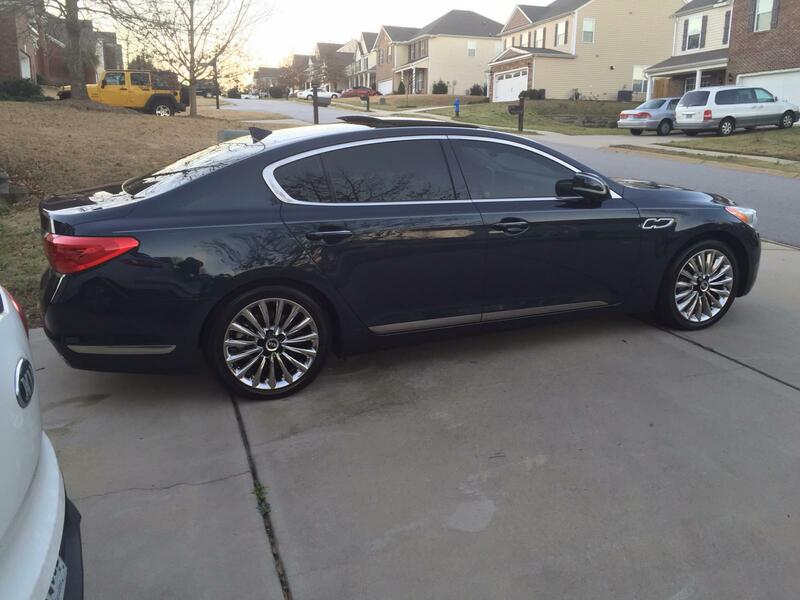 Yes I'm a new owner of the K900 2015. I have noticed what I think is a valve tapping noise. Anybody else hear what I hear. V8 running syn oil. Just you and me as far as I can tell... Welcome to the jungle!!!!!! Have not been on this forum for some time, sorry. Not many of us out there. The only time I've heard anything bad from the engine is when we garaged the K9 over the winter for about 6 weeks. On start up it sounded like an old tractor the tapping was so loud but soon went away. Not too much K900 love in here. Is everybody happy with their K900s? I've been looking at some used Cadenzas, but occasionally look at K900s as well. Seems like a really nice car, and I might be tempted to go with this instead of the Cadenza. 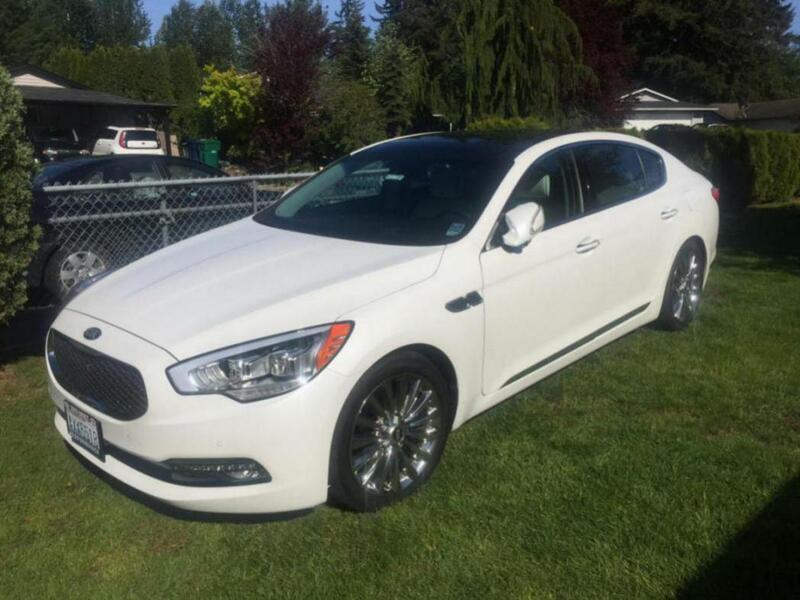 I have a 2015 K900, and I'm very happy with it. In fact, I traded in my 2013 Azera (the Hyundai version of the Cadenza) when I bought it. For whatever reason, there is no K900 forum here. If you want more feedback regarding the K900, you should try posting on K900forum.com. You'll find a small but relatively active group of K900 owners there. I'm glad you're happy with it! I saw a post here where someone asked a moderator to create a K900 thread, but I think there just wasn't enough action on K900 threads to warrant a whole section, so it wasn't approved. I'll check out that forum. It's good to know there are some owners out there. My only hesitation on going with a K900 is that I like a bit of a sporty feel. The Cadenza is a bit more sporty than the Azera, but the K900 is full-on luxury, so I wasn't quite sure I'd be happy with it. How did it feel for you, going from the Azera to the K900? Any particular reasons for choosing it over a Genesis? The Azera was not especially sporty, but I suppose it was a bit moreso than the K900. The K900 is significantly faster, with the big 5.0 V8 putting out 127 more hp and about 100 lb/ft more torque. The quality of materials in the K900 is much higher than in the Azera, and the K900 rides much more smoothly and quietly. The Azera was a great car, but given that the K900 costs twice as much new, it won't be a fair comparison. 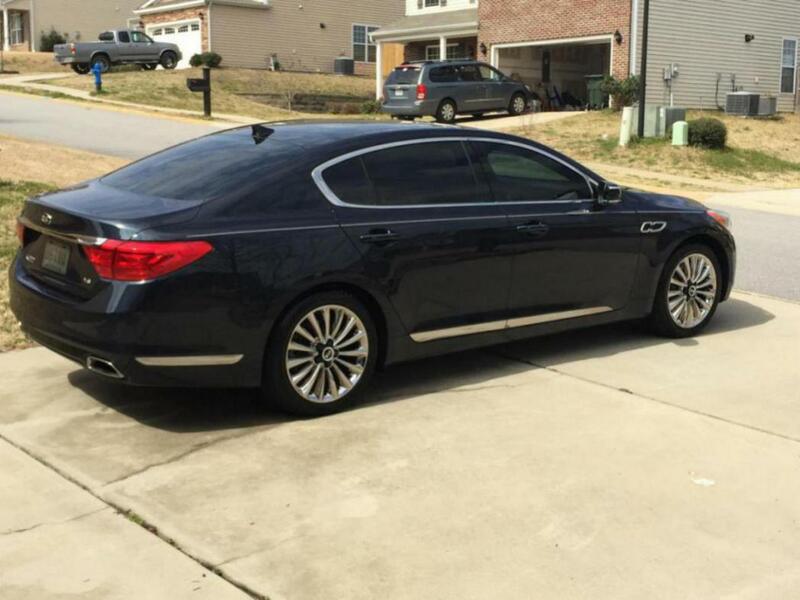 I chose the K900 over the Genesis largely because I bought used, and found that the K900 was going for about the same price as the Genesis but it had more features, a smoother and quieter ride and I liked the interior design better. Also, the K900's rear seats are heated, cooled and recline as well, which is just cool .